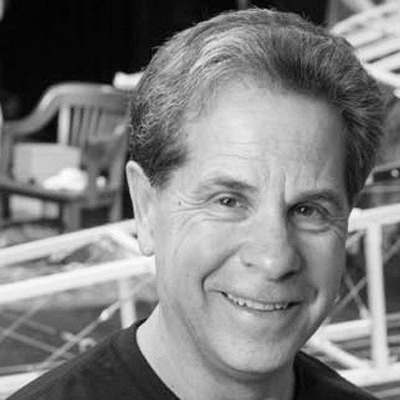 Peter Cocuzza has been a faculty member of the Department of Theater and Dance since 1995 where he now teaches a variety of performance related classes and electives. 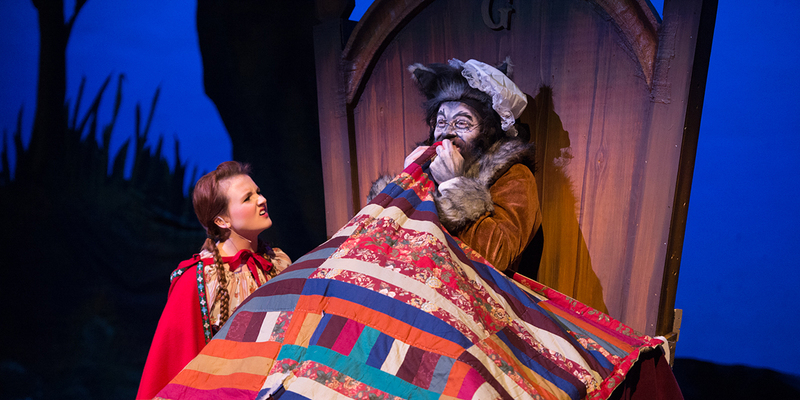 He earned his MFA degree in performance from the Professional Acting Training Program at Ohio University and has directed dozens of theater productions while at SIUE during both the academic year and the summer season. Peter is also the founder of the Summer Theater Workshop (summer camp for children and teens), founder of the Cougar Theater Company, co-creator of the SIUE Xfest (a four day festival of theatrical experimentation), and writer/director/co-creator of the “Theater of the Mind” radio drama group. As an actor Peter has also performed dozens of roles on stage, adapted and toured a one-person show entitled Town Hall Tonight, toured Children’s Theater with the Saltworks Theatre Company, toured Shakespeare with the Three Rivers Shakespeare’s Young Company, and has several regional commercials to his credit.